Introducing baby Henry. I met little man and his parents at Saint Vincent Hospital for their first family photo and they didn't disappoint! While all babies are equally loved, there is magic in the air when it's your first child and Mom and Dad were glowing soaking it all in. Mom had laid out gray and white outfits for me to choose from and little did she know those colors are the key to my heart! 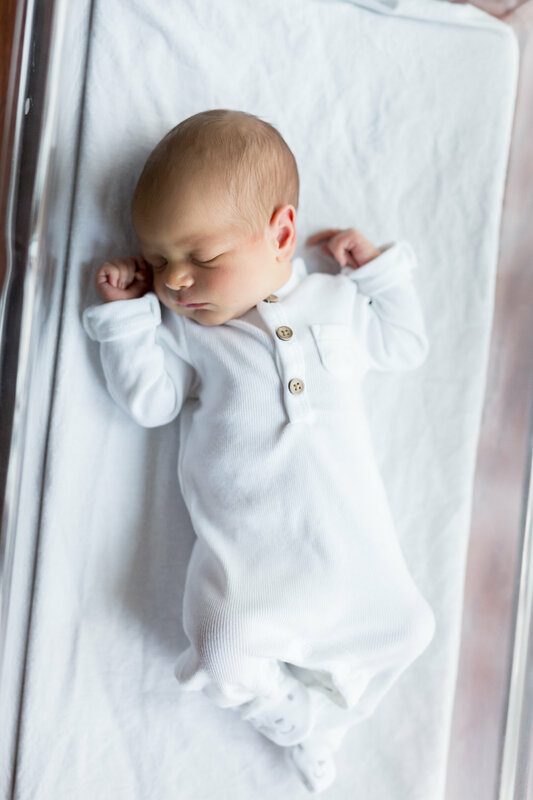 Henry was a total rock star during his session and slept through the entire thing without a peep. He was an absolute sweetheart and I would have taken him home if Mom and Dad had looked the other way. Who can blame them for not taking their eyes off of this handsome bundle of joy!? 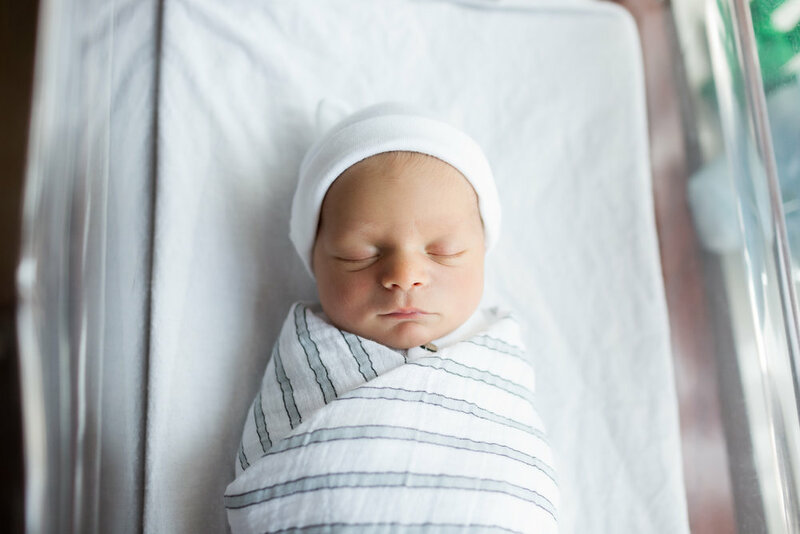 Leave some love for baby Henry in the comments below! Fresh 48 sessions are discounted for saint vincent hospital & umass hospital. inquire for a custom quote!